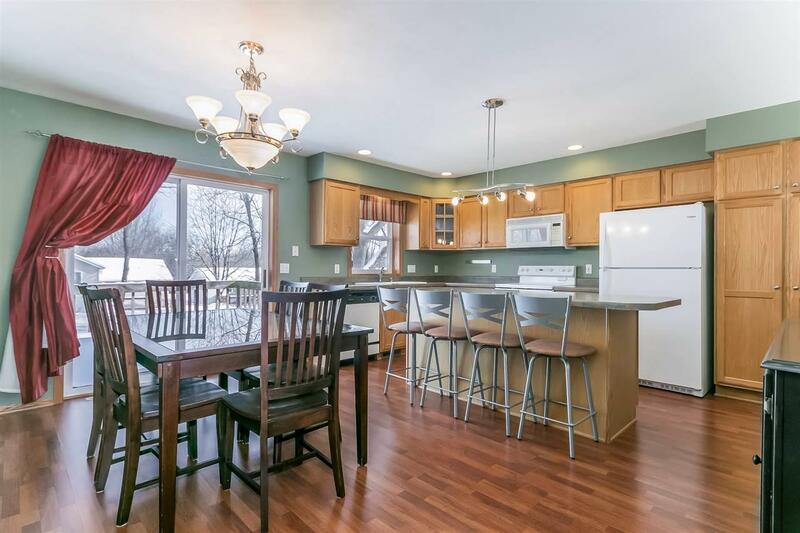 2823 Warner Ln, Madison, WI 53713 (#1848871) :: Nicole Charles & Associates, Inc.
Wow- everything you want in your 1st home! 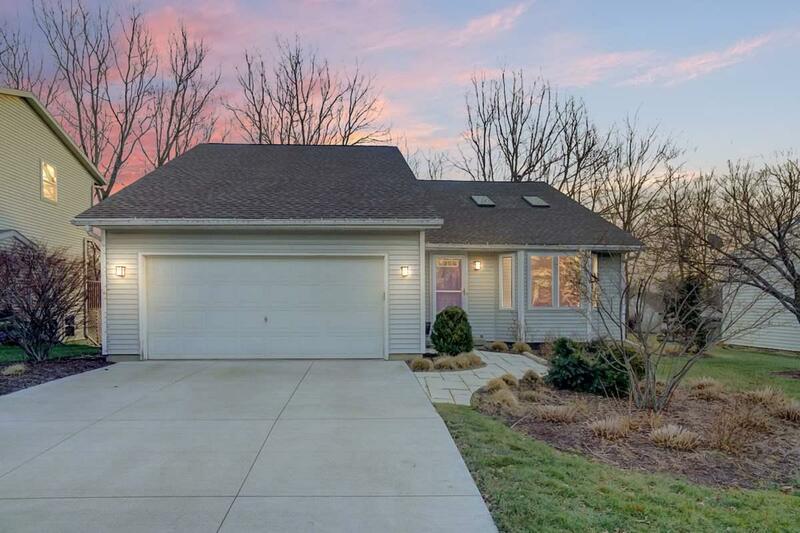 Three bedrooms, 1.75 baths, 2-car garage. 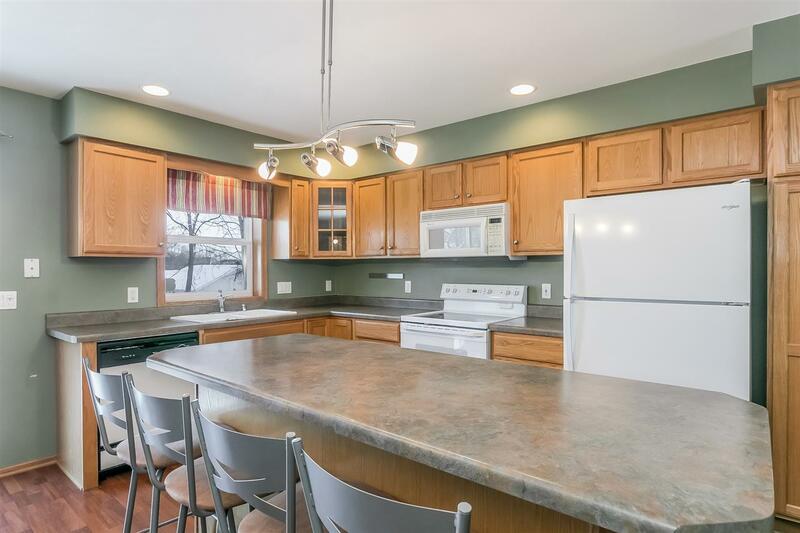 Open kitchen, island, and dinette. Vaulted ceilings with skylights. Walk-out finished lower level with fireplace and bedroom. Larger lot great for outdoor entertaining, yard games big enough for everything! Stroll to Baxter Park (with playground equip) or Indian Springs Park(wooded). 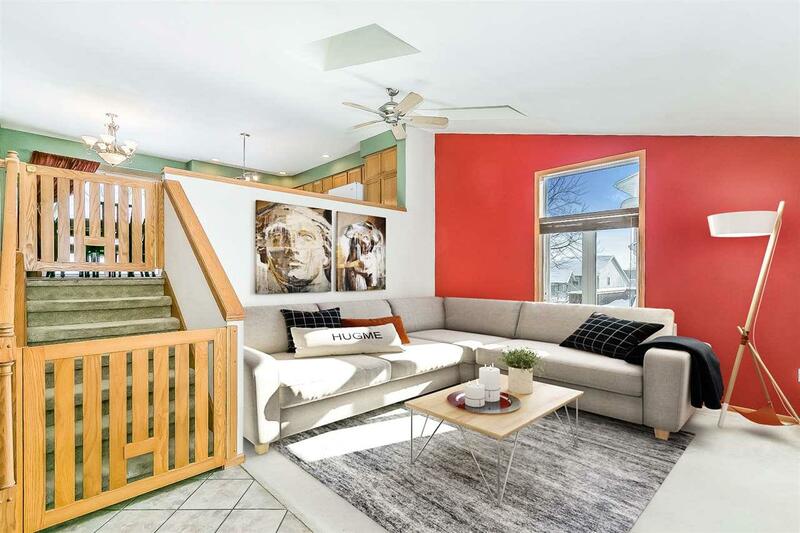 Short commute to downtown Madison!